Can the FTC Shut Down Your App? Yes, the FTC can shut down your app. But you could also face stiff penalties for lack of compliance. COPPA is the Children's Online Privacy Protection Act. The FTC has recently revised the rules regarding collecting personal information from children, and has set a date of July 1, 2013 as the deadline for compliance with the latest revised rule. The revision focuses on applications that collect personal information about children, such as photos, videos, and audio files containing the child's voice. Recently, the FTC has sent out letters to more than 90 mobile application developers, both domestic and foreign, to remind them of the July 1 deadline. 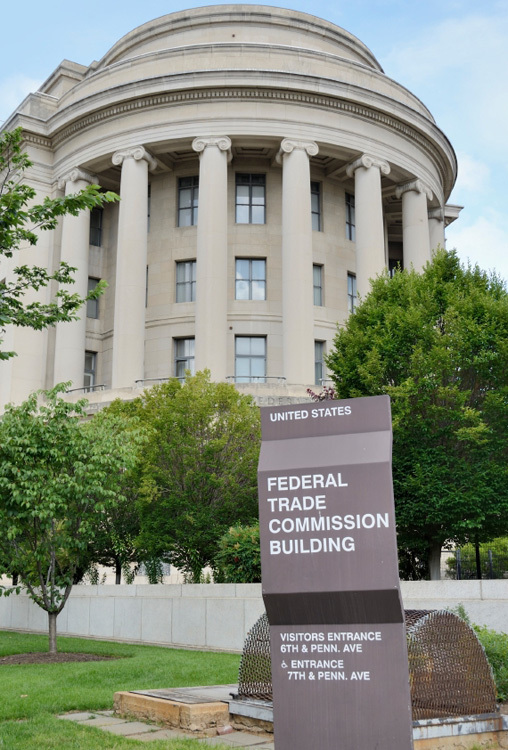 The FTC decided by a unanimous vote to make the July 1 deadline a firm one, relying on the fact that companies have already had 6 months to get in compliance with the revision. The Interactive Advertising Bureau (IAB) has contacted the FTC to ask for a 6 month extension for compliance. It claimed that companies needed more time to change their policies in order to comply. The IAB was also concerned about companies' liability for the actions of third-party vendors, such as advertising networks, metrics analysts, or plug-in developers. The IAB has stated that it appreciates the need for the new revisions, but is concerned about companies being subject to FTC enforcement actions for noncompliance. The FTC has not shared IAB's concerns, refusing to extend its July 1 deadline. One social networking app, Path, recently settled with the FTC for COPPA violations. During user registration, Path collected the dates of birth along with other user information. Some users were under age 13, and Path did not comply with COPPA's requirements concerning parental notice, parental consent, and privacy notices. The lack of compliance proved costly – Path settled with the FTC for $800,000 for charges related to COPPA. If your application collects personal information from children under 13, the FTC could take action to ensure compliance with the new revised rules. And lack of compliance could result in heavy fines or a complete shut-down of your app. Click here for the FTC press release regarding Path.